Today begins our four-part series throughout June, focusing on how to best keep in touch during your child’s summer camp stay. Working with the wealth of excellent information about proper summer camp prep from a wonderful guidebook called ‘The Summer Camp Handbook,’ this series of posts delivers practical tips for positive correspondence with your soon-to-be-camper. Thurber and Malinowski break camp correspondence into four basic methods of communication. We’ll take a quick look at them right now and then get a closer look throughout the series for a more in-depth understanding of these forms of communication. A handwritten letter is typically the best way for you to communicate with your camper. 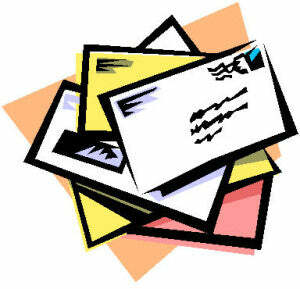 They’ll feel so great receiving mail, but when it comes to getting word back, you’ll be lucky to hear anything at all. Not to worry—silence on their end typically means that your camper is having a blast…such a blast that they don’t think to write back. The best you can do is pack pre-stamped, pre-addressed envelopes and paper, and write letters that encourage your child to write back. 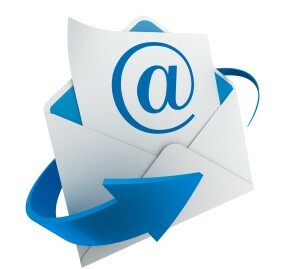 Many camps now have one-way e-mail services that allow faster written communication with your child. However, speed comes at the expense of a personal touch. Sending your child an e-mail may make her feel more like a business colleague than your own flesh and blood. There is no substitute for a handwritten letter. We’ll go much deeper into this topic next week. 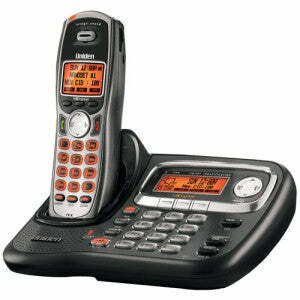 As with faxes and e-mail, different camps have different policies about phone calls. Be sure you and your child understand the camp’s phone policy before opening day. During camp, it’s important to respect that policy because it’s based on years of experience with what works and what doesn’t work at that particular camp. Kids feel really special when they get a care package. It can even be something of a status symbol. Still, you shouldn’t feel obligated to send a package to your son or daughter. Overnight camp is a huge gift in itself. Tune in next Monday to learn about sending electronic messages as well as an online service called CampMinder. As always, thanks for reading.